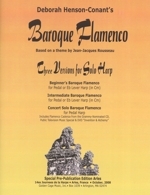 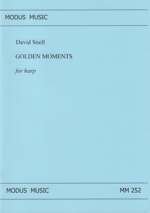 Five original compositions for lever harp by Janu. 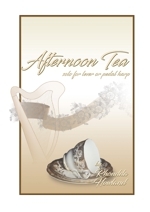 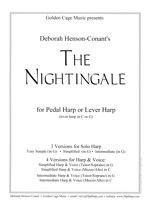 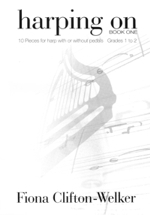 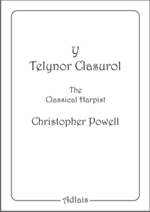 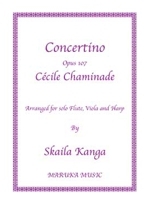 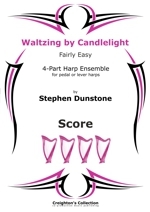 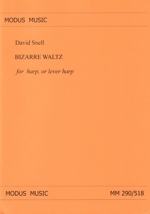 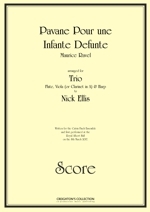 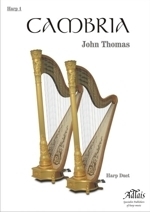 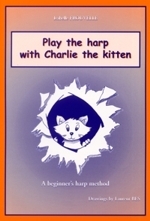 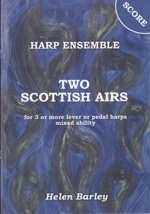 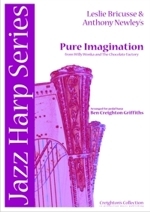 The book includes two solo harp pieces Londonderry Air (Oh Danny Boy) arranged by Janu and Irish Concertino - an original composition for lever harp by Janu. 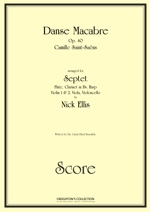 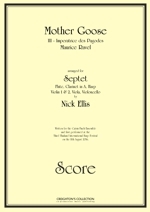 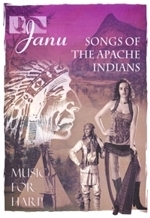 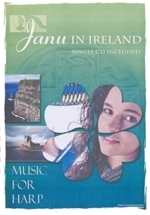 The score comes with a copy of the CD Janu in Ireland also featuring Nicky Baker & Peter Van Woensel which contains the two tunes in the book plus three other tunes - Irish Country Dance, St. Patrick's Day and Could it be the Irish in me.